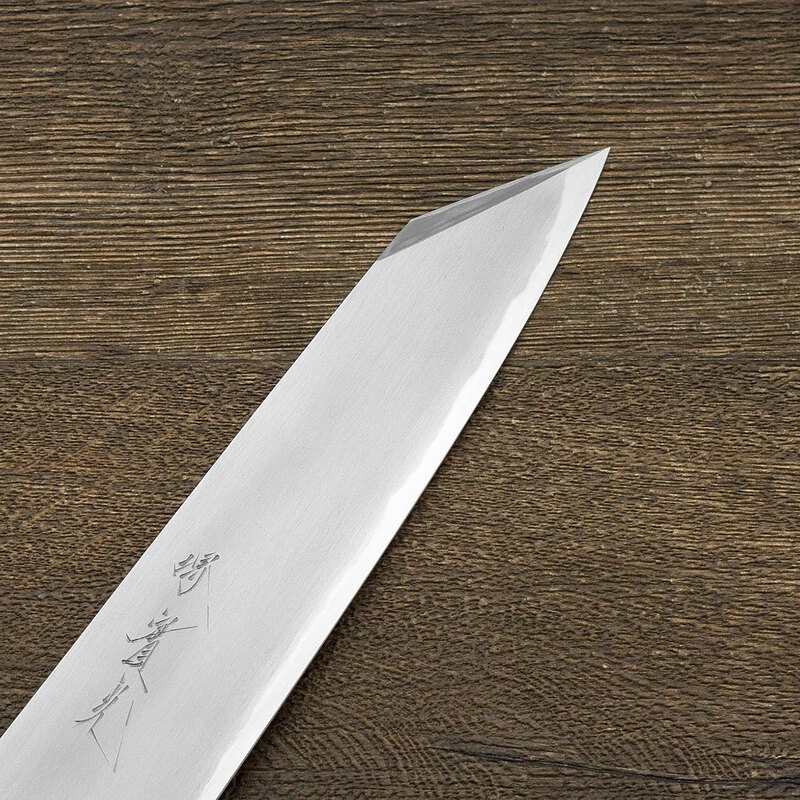 The Jikko Kiritsuke is the most common western knife used throughout the world. 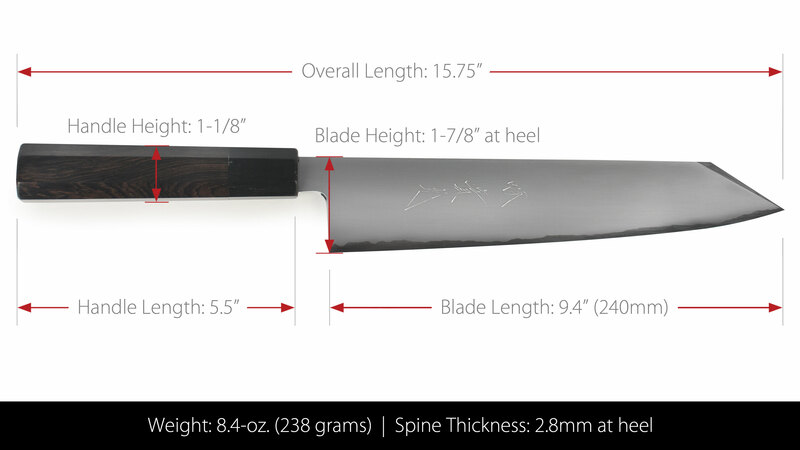 It can be used to cut boneless meat, boneless fish and vegetables. Blue No. 2 carbon steel is the highest quality steel material. 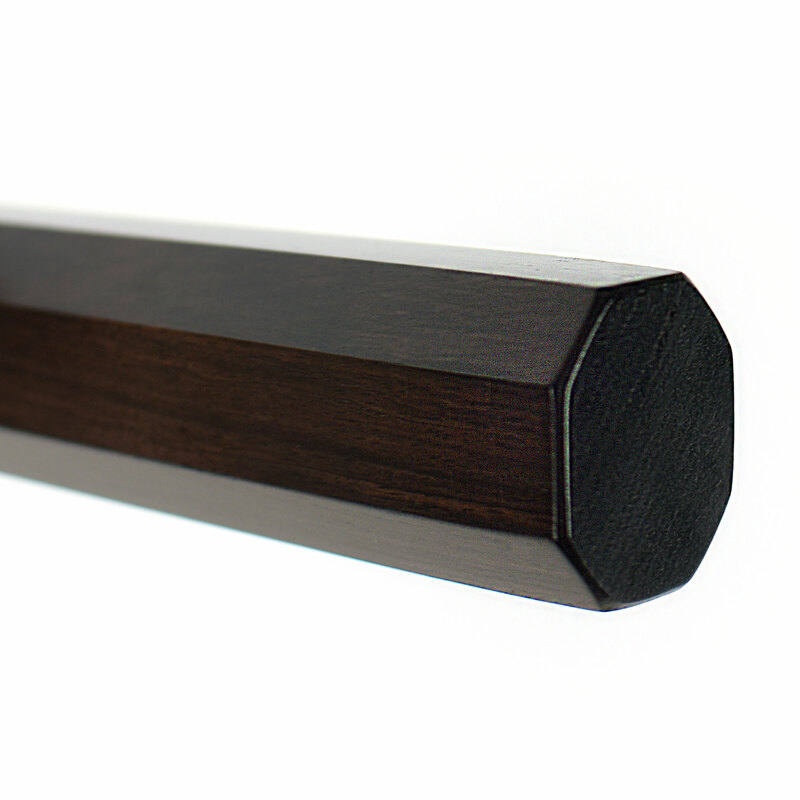 The characteristics of this steel are its high edge retention and durability. 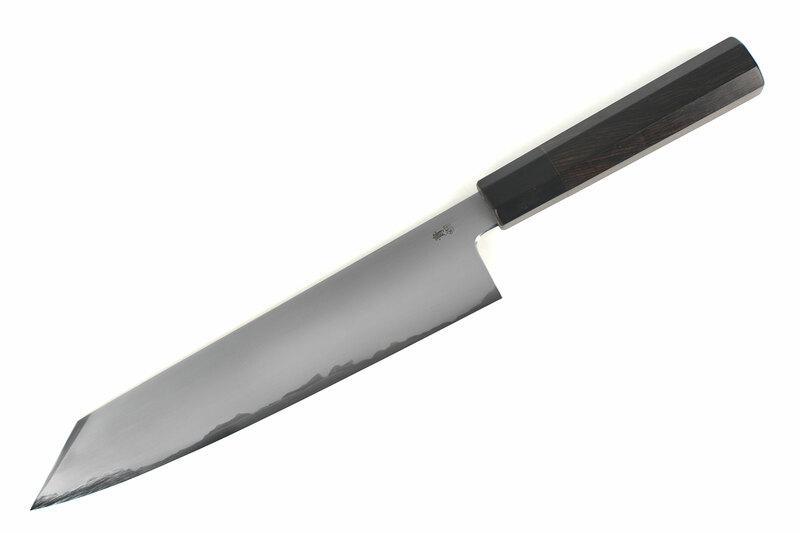 Knives made from this material are commonly used in restaurants such as Sushi Restaurants. Since there is a need to continuously slice Sashimi, the steel retains its edge and the chef is able to produce beautifully prepared Sashimi all day long. 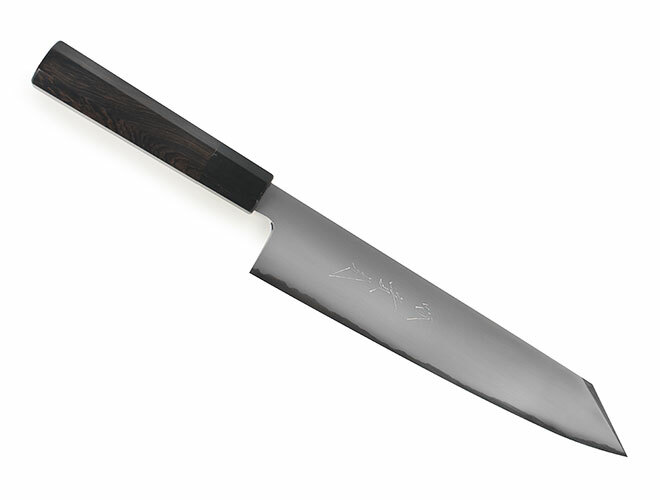 https://www.cutleryandmore.com/jikko/blue-no-2-carbon-steel-kiritsuke-ebony-handle-p138379 38379 Jikko 9.4" Blue No. 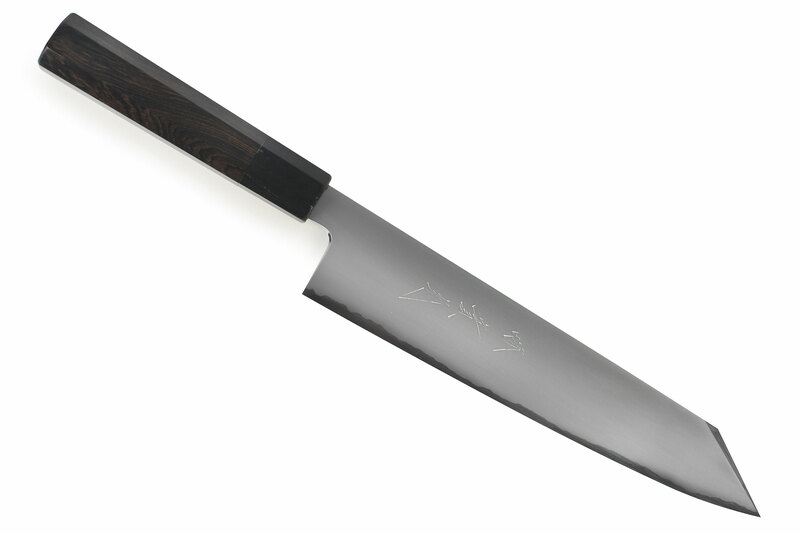 2 Carbon Steel Kiritsuke with Ebony Handle https://cdn.cutleryandmore.com/products/large/38379.jpg 679.9500 USD InStock /Cutlery/Kiritsuke Knives The Jikko Kiritsuke is the most common western knife used throughout the world. 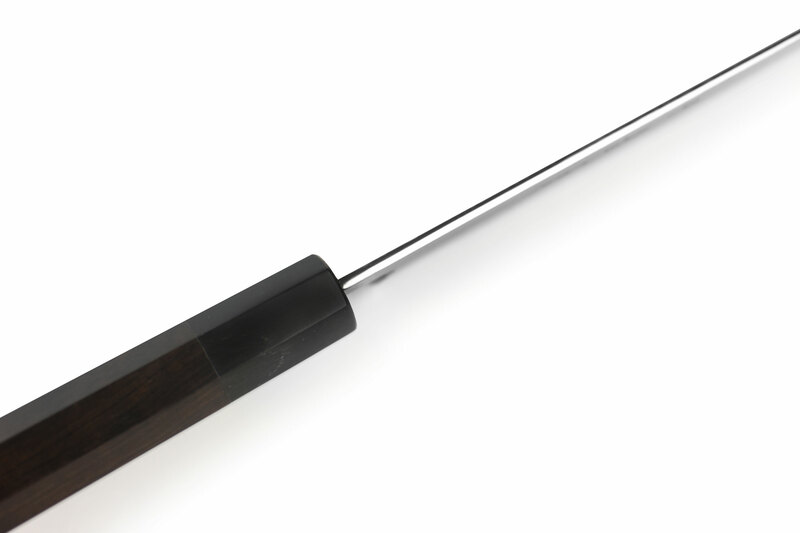 It can be used to cut boneless meat, boneless fish and vegetables. Blue No. 2 carbon steel is the highest quality steel material. 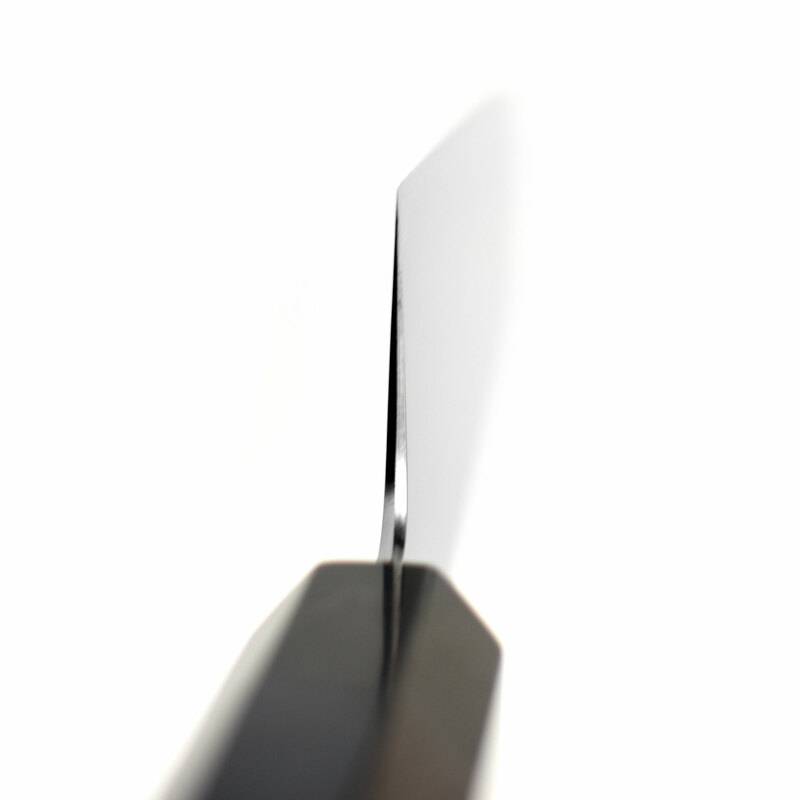 The characteristics of this steel are its high edge retention and durability. 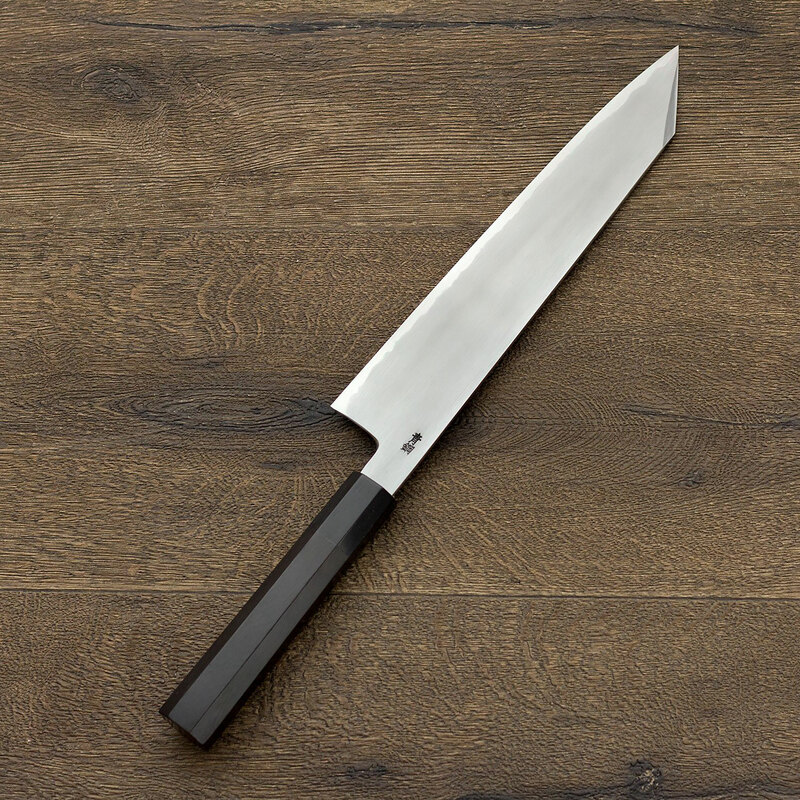 Knives made from this material are commonly used in restaurants such as Sushi Restaurants. 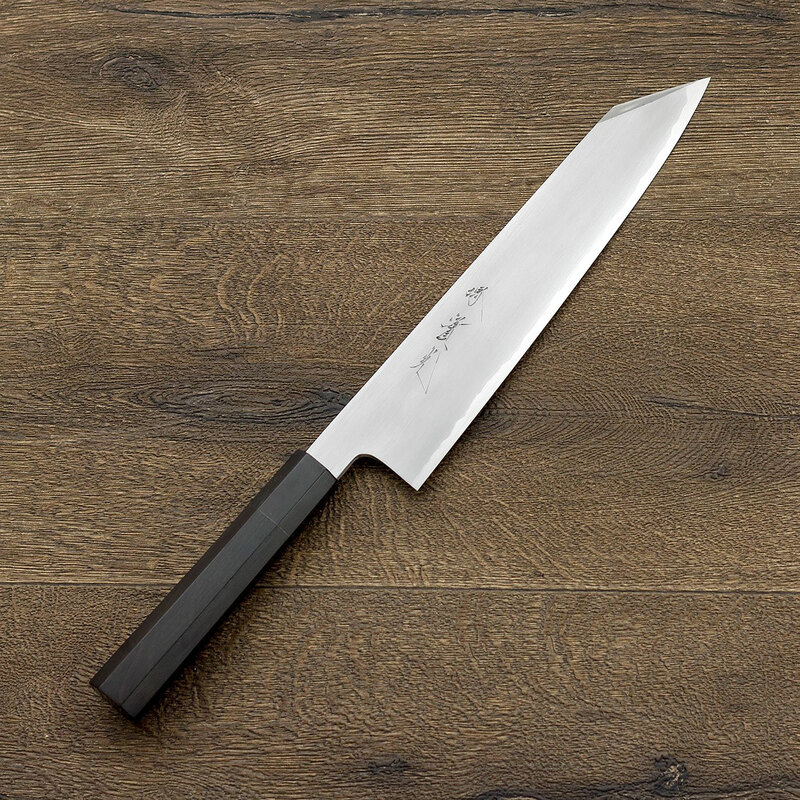 Since there is a need to continuously slice Sashimi, the steel retains its edge and the chef is able to produce beautifully prepared Sashimi all day long.